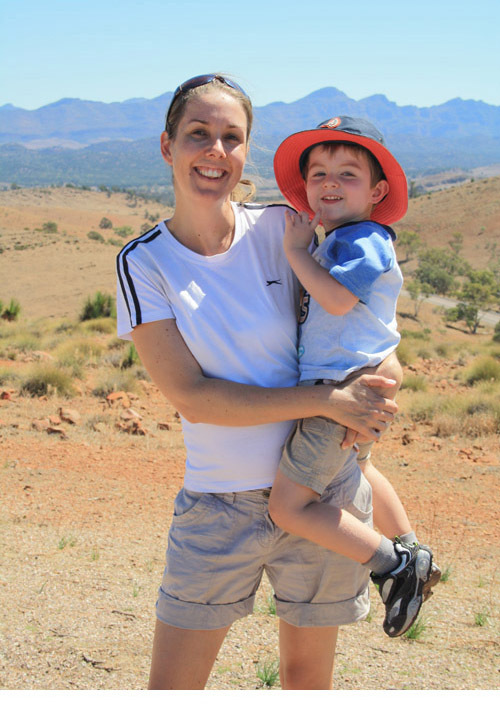 Diversity is a one word summary for aspects of Tasmania ranging from climate and soils to demographics and voting. So living in Tasmania makes it easy to move around our own island and find weekends that feel like we are visiting a place far from home. Our farm in the NW of the State keeps us very occupied, but some occasions we escape to enjoy offerings more familiar to city folk. Hobart is four hours’ drive for us. Baby daughter Eleanor likes a routine and my partner Glenda is still breastfeeding (i.e. minimal alcohol), and so fitting walk and wine was a special challenge. Recently, some friends with a home in Hobart’s Sandy Bay went to the north island and invited us to use their lovely place. Featured not long ago in Country Style magazine, the residence dates well back with convict bricks and hand sculptured sandstone. 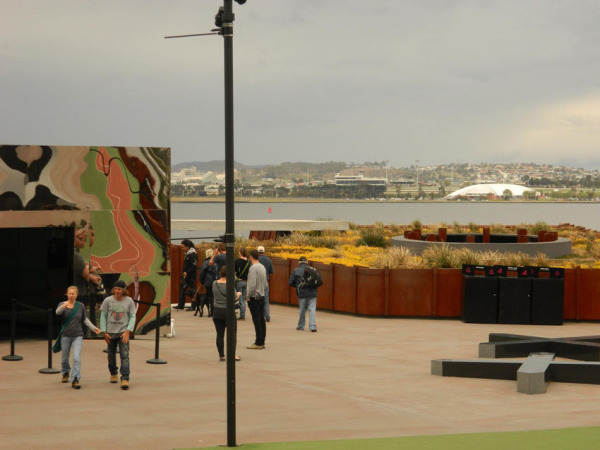 Tasmania has encountered a mini boom in tourism in recent times and some of this can be attributed to Hobart’s Museum of Old and New Art (MONA). Located in the suburbs of Hobart on the River Derwent, MONA contains the Moorilla winery and Moo Brew brewery. MONA contains enough to keep you occupied for a full day, and the wine and beer tastings are a worthy component of the general experience. I have long been a fan of the Moo Brew boutique beers, the pilsner in particular. This visit I decided to focus on their wine though. On offer for tasting were many whites including sparkling riesling, sauvignon blanc, chardonnay, chardonnay musque, and gewürztraminer. Two of these interested me. Not normally a chardonnay fan, I found the chardonnay musque raised my interest. Of the whites though, I found the gewürztraminer most interesting. Strong floral flavor made this a fascinating wine for me. How it would play out in taste with different foods I think would be very interesting to experiment with. When we arrived, Eleanor gave the wine tastings lady one of her irresistible baby grins. The lady disappeared for a moment and came back with a box of toys. 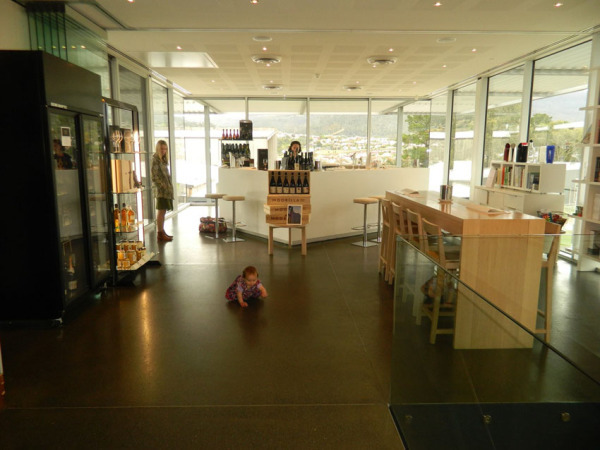 The tasting venue is on the second floor of one of the MONA buildings and has glass walls to the floor. Eleanor enjoyed the toys, but enjoyed looking down at the interesting people and flattening her face against the glass even more. 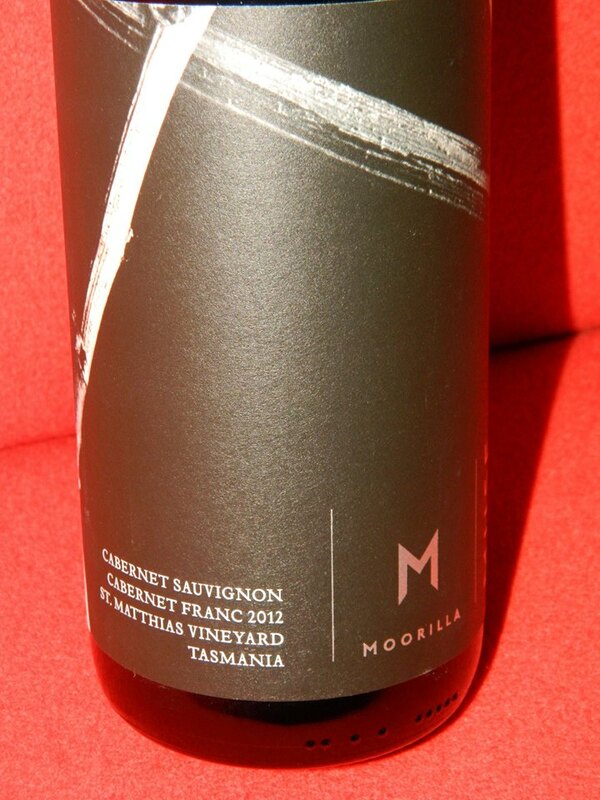 Meanwhile I moved onto the reds offered by Moorilla. These were a couple of pinot noirs and a cabernet sauvignon cabernet franc. I have a liking for heavy red wines and when I first visited Tasmania in the 1990s as a tourist, the subtleness of the cold climate wines took me by surprise. Like many things about Tasmania, I learnt over time that the wine ‘gems’ here are of a subtle nature, may not be obvious at first, but reward those who take the time. An interesting aspect of the Moorilla wines is that though MONA has acres of vines around, most of the wine sold originates from St Matthias vineyard located on the Tamar Estuary just north of Launceston i.e. 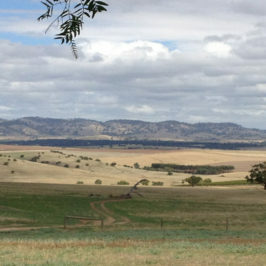 200-300km north from MONA. One of the Moorilla pinots (praxis pinot noir) was so light a red that it could be chilled for serving (though not at the tasting), and so I bought a bottle for my sister to enjoy as a cool red in Brisbane’s summer. The cab sav cab franc despite its cool climate production conditions, had a strength that promised to gain interest over time, and so one of those is on my rack to develop (given a chance). I know from experience that it will not develop with the boldness of a mainland red, but it is the subtleties that come from it that will be interesting. Having said all this, if I were given a choice between tasting Morilla’s beer (Moo Brew) or their wines, I would take the beer option. For our walk this same day we wanted something in Hobart that was different and new to us. 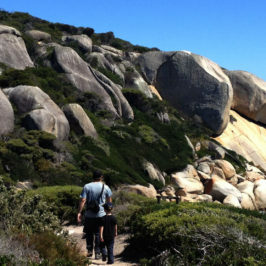 Glenda has lived in Hobart and walked some of the glorious Mt Wellington trails. So with baby Eleanor in the baby backpack, we headed to Cornelian Bay, taking us to within five to ten minutes of MONA/Morilla. 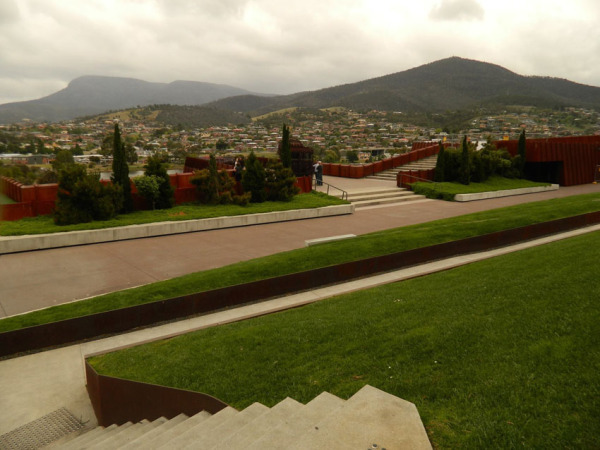 Should you be a weekend visitor to Hobart this little walk on the way to MONA is worth consideration. 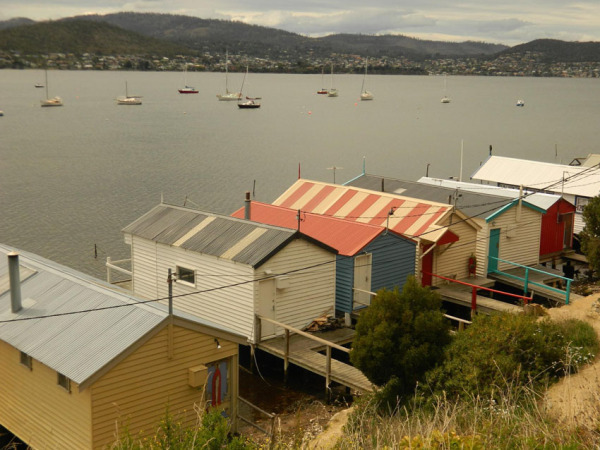 Cornelian Bay on the Derwent River is closer to the centre of Hobart than MONA. The Bay was once exclusively in the lands of the Mouheneenner Aboriginal people, and subtle reminders such as shell middens remain. The European historic significance is much more obvious through the walk. Parking at Cornelian Bay you will find the flat land around the Bay is dedicated to sports and recreation. 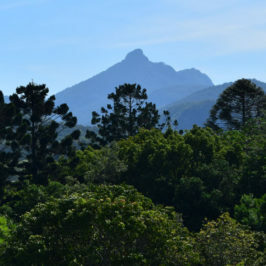 For parents of younger kids, there is an outstanding playground, and a visit to this can be promised on completion of the walk. Turn left on the foreshore walk to begin. The path takes you through remnants of the native vegetation around the Bay. 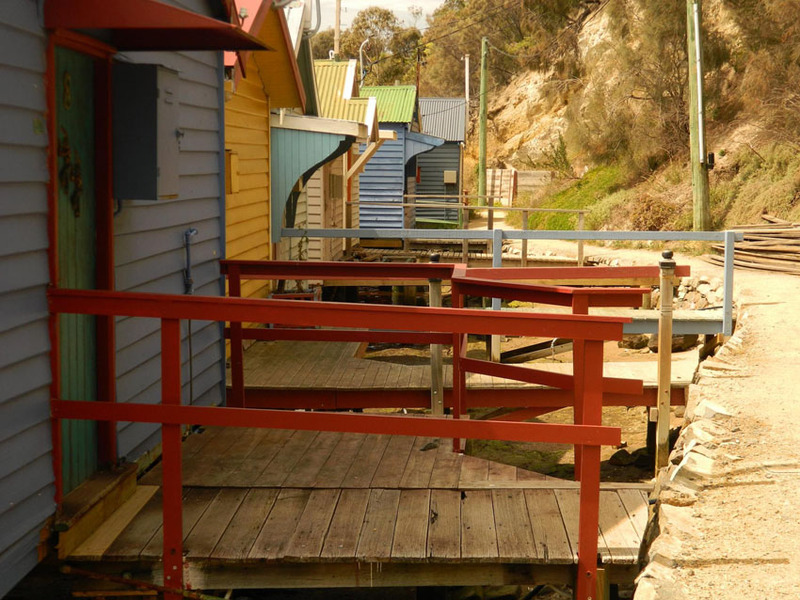 It takes in views back down to the Bay and to the colourful boathouses on the southern end of the bay. You will see native hops bushes, sheoaks, sweet Bursaria, and this is a great location to see Tasmania’s floral emblem, the Tasmanian blue gum (Eucalyptus globulus). The blue gum has attractive flowers from late spring and later, and large distinctive capsules (fruit). 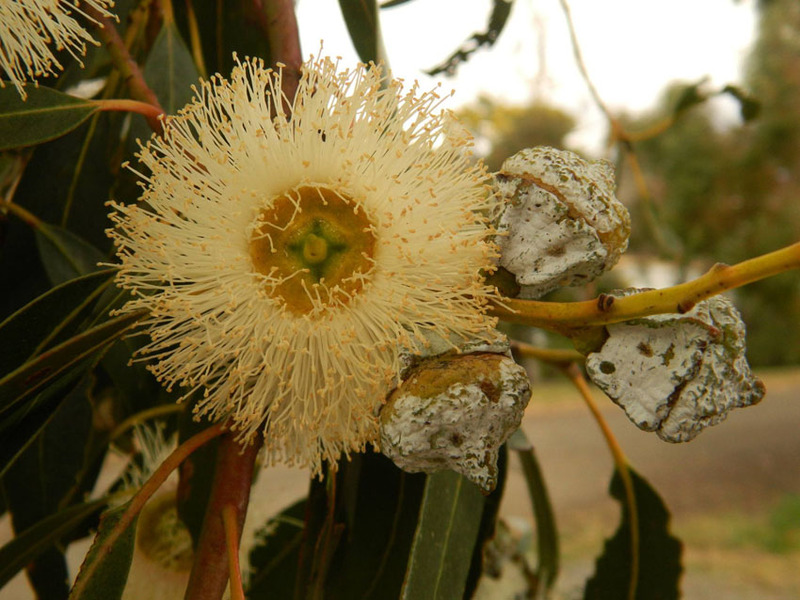 The species gives off a strong, pleasant eucalypt aroma, especially after rain. 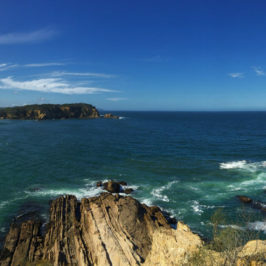 Once you reach the northern point of the Bay, enjoy the views southward. 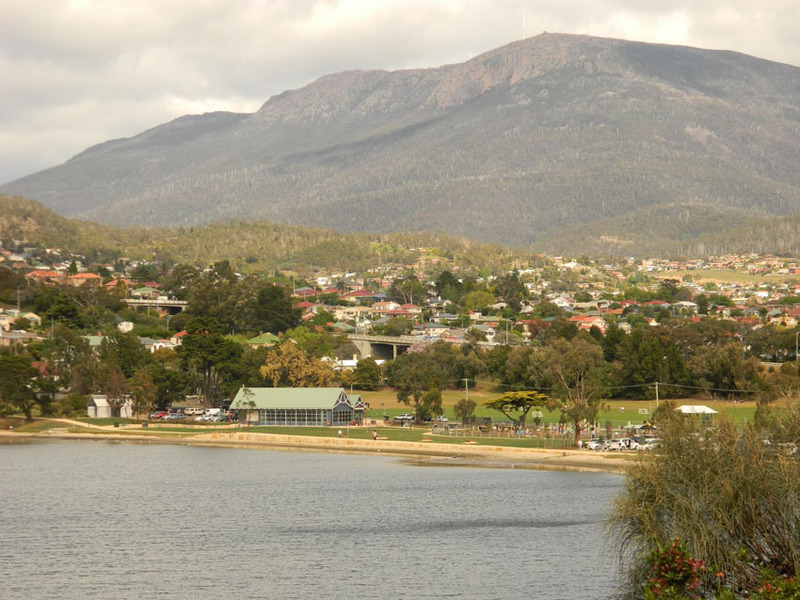 Hobart’s Mt Wellington, Tasmanian Royal Botanic Gardens, and Government House can be seen from here. Loop back onto the sealed road that will take you to the cemetery entrance. We found the cemetery very interesting. 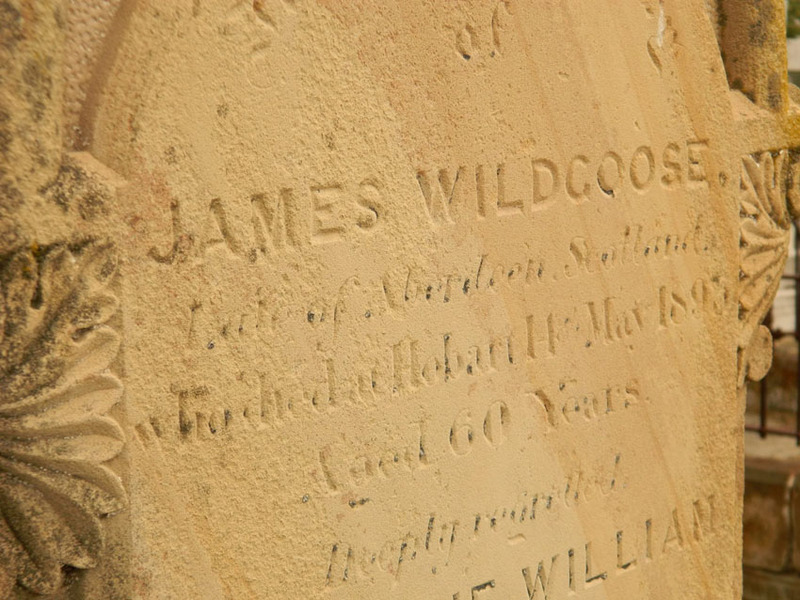 The early gravestones are telling with, for example, the losses of young children evident from the 1800s which must have been tough times in Hobart. The first person buried here was twelve year old Bridget Ryan in 1872, and the cemetery now holds the graves of Tasmanian bushranger Martin Cash, and many others of interest. From the centre of the cemetery, head SW back toward Cornelian Bay (very roughly in the direction of Mt Wellington). This area was initially, on European arrival, the government farm that grew supplies for the colony. 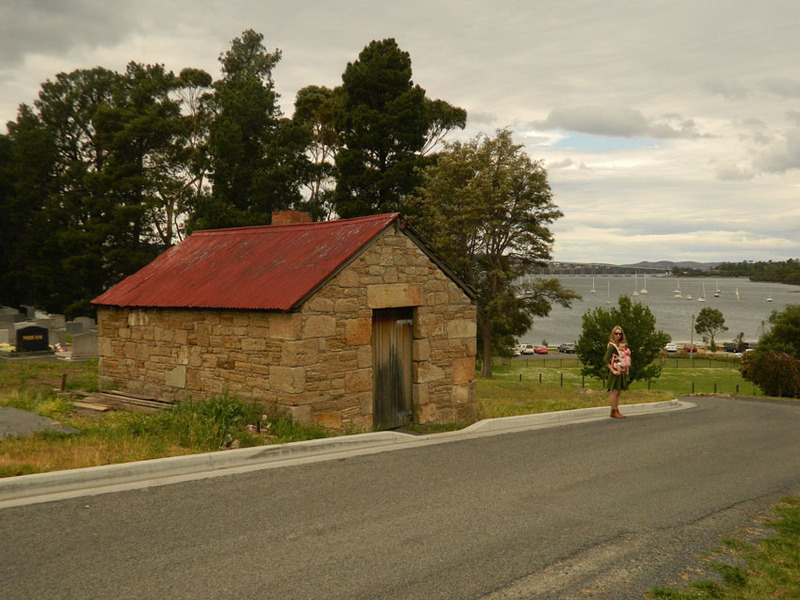 In the SW of the cemetery you can find the 1830s sandstone blacksmith workshop. Looking down to the current day sports ground flat near the bay, you might picture the soldier’s residences that were once there. 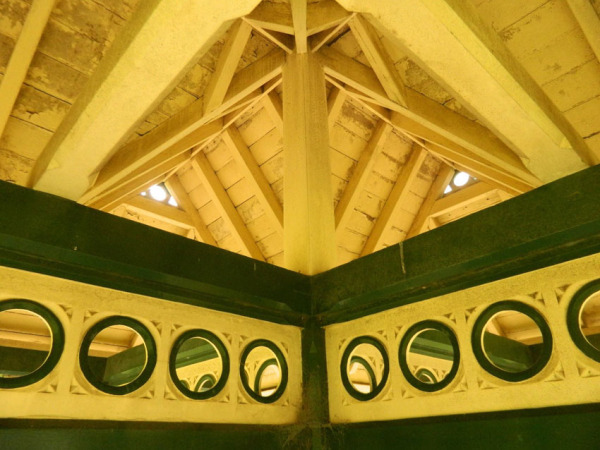 Also at this point you can see two of the structures designed by colonial architect Henry Hunter. There is a cemetery shelter built in 1873. This is made from huon pine and copper. The nearby cemetery office building was also designed by Henry Hunter. Wander back down to the Bay car park and continue southward to the other end of the Bay. Check out the colourful boathouses up close. These are yet another form of heritage that has tremendous vibrancy thanks to the current day owners. On our way out we had lunch at the Boat House eatery near the playground and found their food good and reasonably priced. Don’t forget to give the kids a play in the playground on the way out. 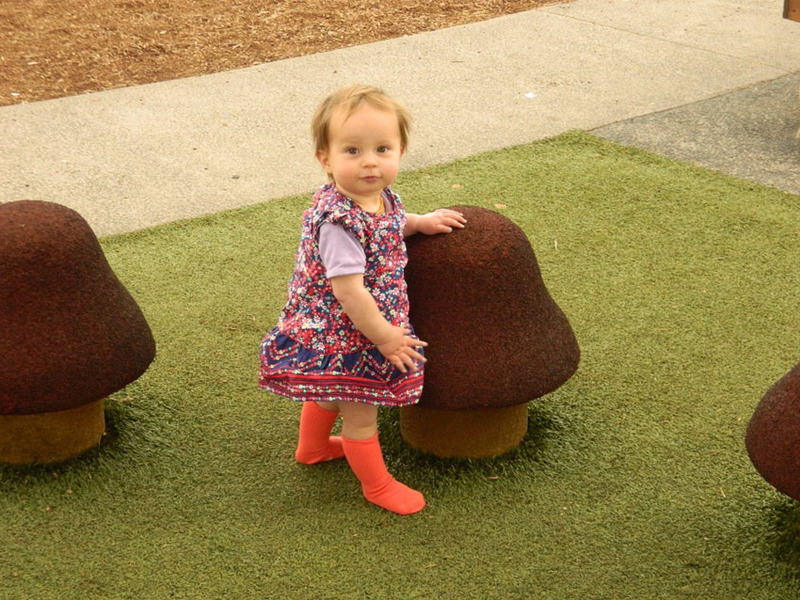 Eleanor particularly liked clambering around the giant rubber mushrooms. 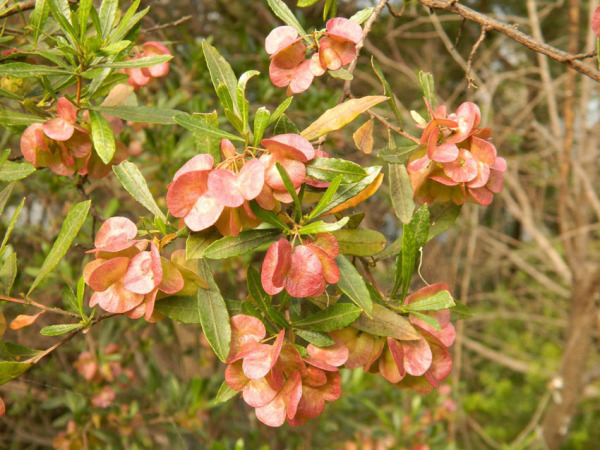 I wish to acknowledge my use of Hobart’s best bush, coast and city walks by Ingrid Roberts (Woodslane Press Pty Ltd, Warriewood NSW). 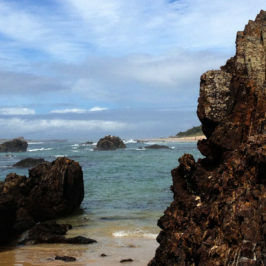 This provides the description of the Cornelian Bay walk that inspired our interest and informed us. *A big thank you to Mike for writing this piece. I really hope that he can contribute some more posts about his adventures in our most southern state. 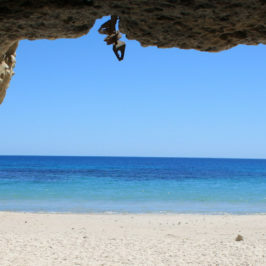 Great Tasmanian blog Mike, not requiring any paternal bias at all!! We look forward to visiting soon and are sure that many others from the big island and around the world will also want to taste the delights of our southern state.